Thank you very much, we really appreciate the video recovered from an unplayable DVD from our Panasonic VDRM50B. I never thought it would be possible to recover this footage and am so glad I pursued it (son is training for future Olympics selection). 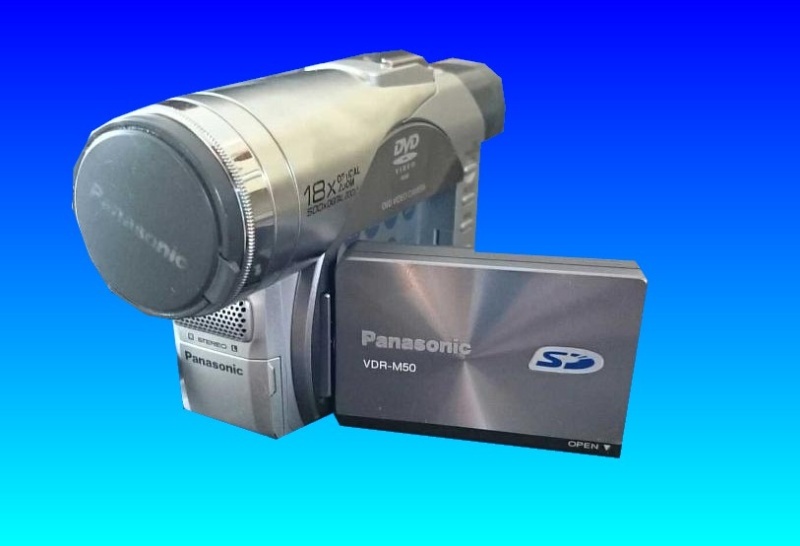 If you need a DVD-RAM Video Recovery Panasonic VDRM50B Handycam service, then contact our friendly company. Thank you very much, we really appreciate the video recovered from an unplayable DVD from our Panasonic VDRM50B. I never thought it would be possible to recover this footage and am so glad I pursued it (son is training for future Olympics selection). .